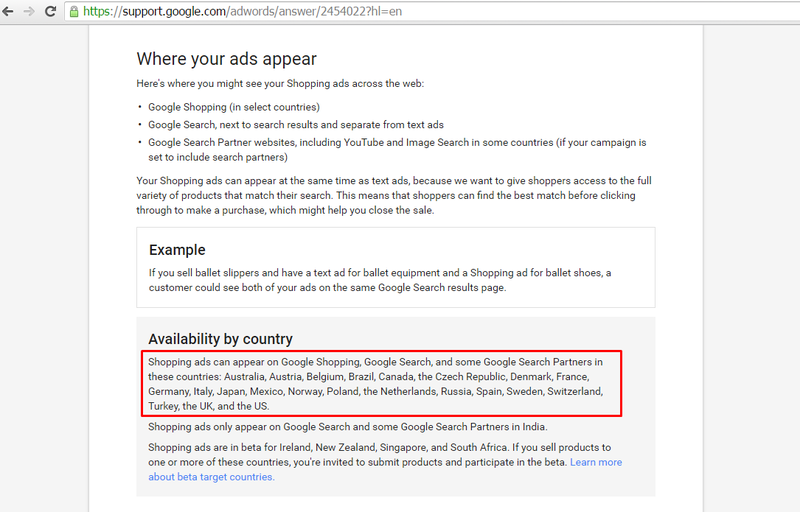 Google has quietly launched the AdWords Shopping tab in multiple countries, ten new countries in total, featuring local results for those countries. The new launched countries include Austria, Belgium, Canada, Denmark, Mexico, Norway, Poland, Russia, Sweden and Turkey. 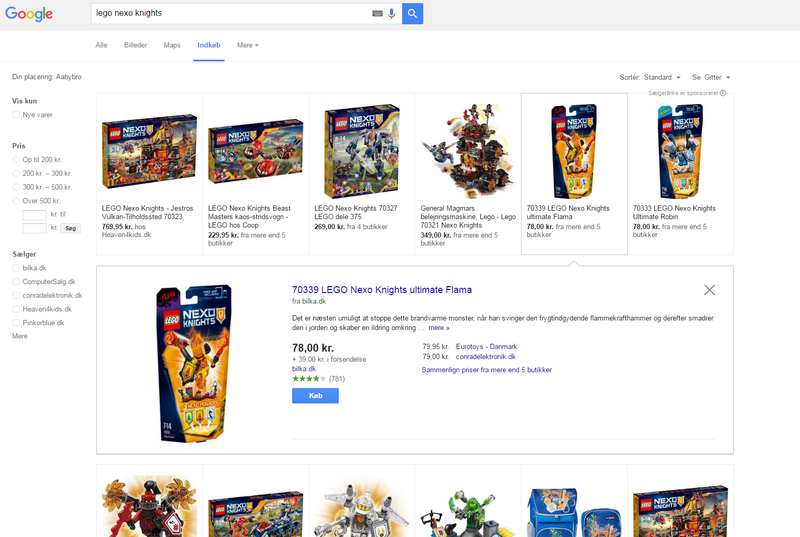 These new countries did previously show country specific products at the top of the search results and in some Google Search Partners results, but not as the standalone Shopping tab. Previously, the tab did appear for these countries, but they featured products from sellers in the active countries. Until now, country specific localized results in the Shopping tab were the US, the UK, Australia, Germany, France, Japan, Italy, the Netherlands, Brazil, Spain, Switzerland, and the Czech Republic. Here is an example from Denmark. Previously a searcher would see results from the UK here, not Denmark specific results. 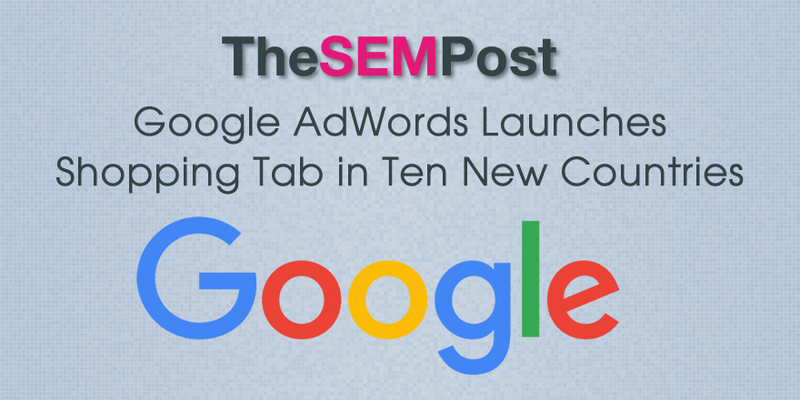 These changes have been confirmed by Google reps to advertisers who ask about it, and advertisers in these countries will receive an official Google email about the new Shopping additions in the coming days.